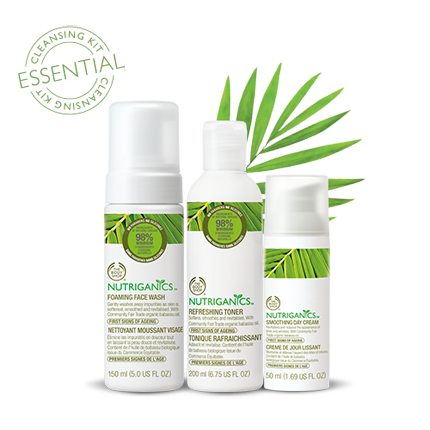 Powerful ingredients, feel good textures, effective formulas. Whether you're looking for a routine to suit your busy lifestyle, or just need to treat your skin to a quick fix, we've got a kit that's just perfect for you. 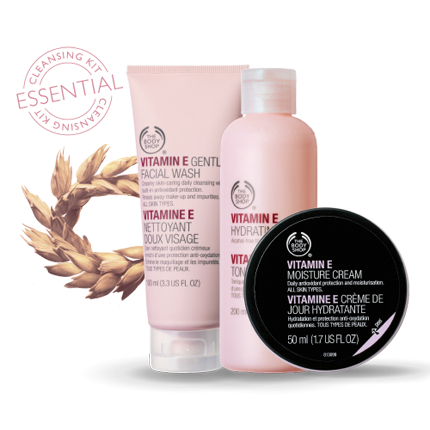 Our Vitamin E range gives long-lasting hydration and helps protect against environmental damage. It is suitable for all skin types. This gentle wash lathers on the skin leaving it feeling clean, soft and refreshed. Sweep over cleansed face and neck using cotton pad to refresh skin and remove the last traces of cleanser. Everybody’s favorite and our best seller. An easily absorbed daily moisturizing cream that has the lightness of a lotion with the moisturizing benefits of a cream. This balancing range gives flexible care to oily and combination skins by reducing excess oil, hydrating where needed and refining pores. A mild oil-free and soap-free highly foaming cleansing gel that effectively deep cleanses to clear open pores and rinse away excess oils, make-up, impurities and daily grime. A refreshing and purifying toner. Removes excess traces of make-up and cleanser. An easily absorbed, non-clogging oil-free, hydrating gel-like moisture cream. It controls excess shine, balancing the skin throughout the day. 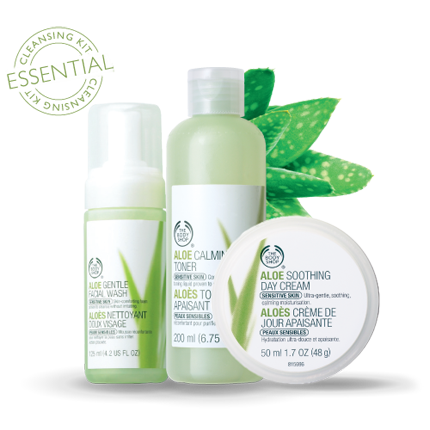 Our Aloe range soothes sensitive skin. 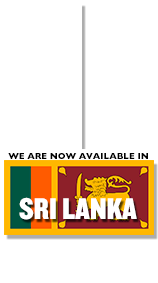 It is alcohol, fragrance, color and preservative-free. Our cleansing foam gently rinses away impurities while soothing and refreshing skin. Our conditioning alcohol-free toner gently removes any remaining traces of cleanser and prepares skin for moisturization. This dermatologically tested daily moisturizer hydrates skin that needs more gentle care. Leaves skin feeling soft and smooth. 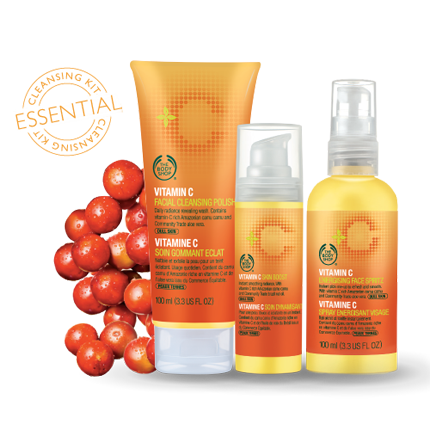 Our radiance-boosting range refreshes and revitalizes dull skin. Enriched with Jojoba particles to gently and effectively cleanse, exfoliate and revitaize the skin. Create instant smoothing radiance with a silky smooth finish. Perfect to enhance your glow. Get an instant pick-me-up to refresh, smooth and energize dull looking skin. Ideal for use on the go. 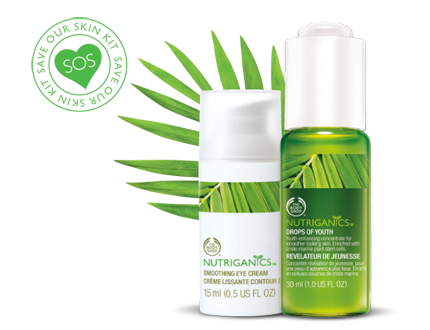 Our Nutriganics Range features high-performance products, proven to smooth fine lines and wrinkles in just four weeks. Gently wash away makeup and impurities with this instantly foaming face wash that softens skin while leaving it looking healthy. Smoothes and freshens with Community Fair Trade aloe vera. 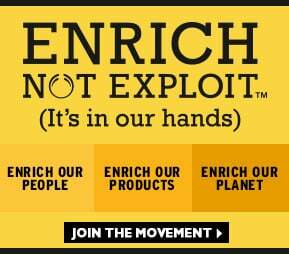 Reduces the appearance of fine lines and wrinkles with Community Fair Trade coconut oil. 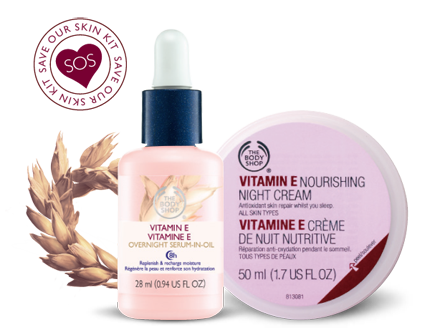 Specially formulated to help tired-looking skin and improve its condition. Containing community fair trade brazil nut oil. A rich cream to prepare the skin for a close and comfortable shave, while conditioning and moisturising skin. Suitable for all skin types. Distributes Shave Cream evenly over the skin. A lightweight silky-smooth balm that instantly soothes the skin after shaving. Suitable for all skin types. 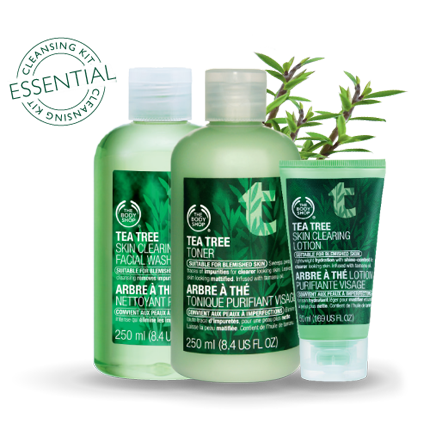 Our naturally infused antibacterial tea tree oil removes impurities without drying skin. This gentle cleanser effectively cleanses the skin, removing make-up, dirt and impurities without over-drying skin. Removes traces of cleanser, make-up and impurities. Effectively tones the skin, removing excess oil for a matte finish. A light, moisturizing non-oily lotion that sinks into the skin to provide lightweight hydration and oil control throughout the day, while helping to prevent blemishes. Enriched with Johoba particles to gently and effectively cleanse, exfoliate and revitaize the skin. Our Pore Minimiser makes pores appear smaller. 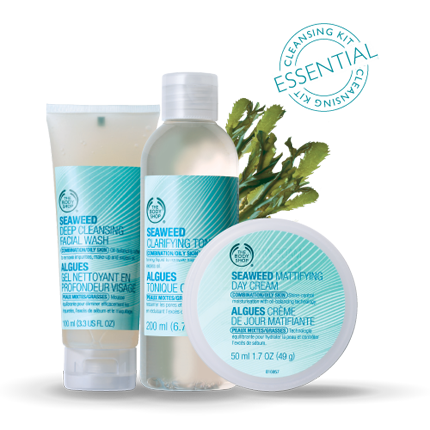 It smoothes, primes and mattifies, and leaves skin feeling fresh and pure. This oil helps reduce the appearance of blemishes without drying the skin.